China Glaze Nail Polish, Plur-ple, 1395, .50 fl. oz. 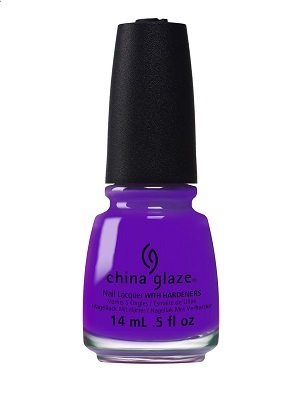 Bright violet purple creme nail color that dries to a satin finish.